Tekken can be such a complicated fighter. 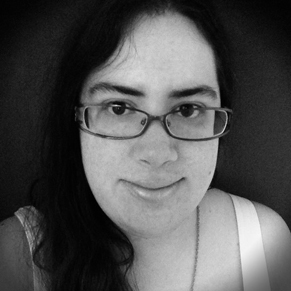 There are all sorts of combos a player can consider, factoring in various holds, and such a thing can be daunting to anyone who's approaching the series for the first time. However, from what I experienced while playing Tekken 7 at E3 2016, it felt like a more accomodating game than past entries. Part of this is because of a handy informational tidbit that appears before a match begins. After you and your opponent pick characters, a splash image appears on screen showing their portraits before the fight. Below them is information detailing Rage Art moves, special attacks that can deal massive damage when they land (they look amazing too, of course). The images that correspond to it show directional inputs, followed by four buttons highlighted to show which ones should be pressed after inputing directions. You don't have complicated terminology like 214+HK, indicating a back quarter circle starting from a crouch, followed by pressing cross and square together. You see the exact buttons you'll need to press. This simple detail ensures anyone going into Tekken 7 will at least know two special attacks going in, and they'll be easy to pull off. Especially since raising a character's Rage is easy. 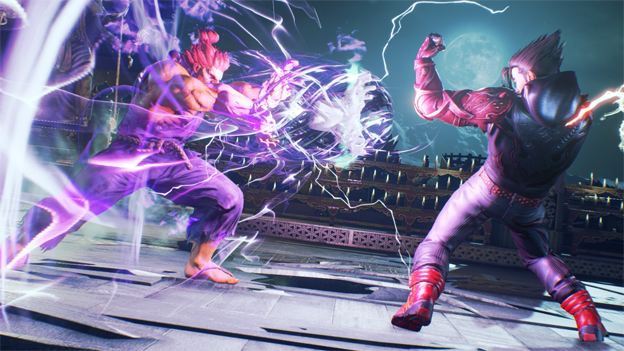 As fighters trade blows in Tekken 7, a Rage Drive meter increases showing their increasing anger. Once it's filled, they enter Rage Mode. In another nod to this installment's accessibility, it makes the character glow red, so you can’t miss it. You can then use one of the special attacks you saw in the pre-fight screen, sacrificing all of your Rage in the process. Or, you can hold on to that "anger" and get a slight power boost from it. 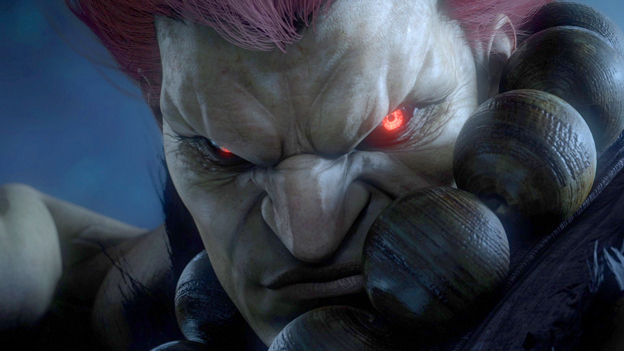 I have to say, adding Street Fighter's Akuma to the mix helps make Tekken 7 more inviting, too. He also has an EX Meter, much like he did in his home series, which he can use to strengthen his special attacks. He sacrifices the Rage Drive for this meter for his Super Combos. Gohadoken is still 236+P, a forward quarter circle, starting from a crouch, with a punch pressed at the end. Shakunetsu Hadoken is still 63214+P, or a half circle beginning by pressing forward, heading down until reaching the back, then with a punch at the end. It's like you can go in thinking, "Okay, I love Street Fighter and have heard great things about Tekken. Now is a good time to try the other iconic series." People who know and love Tekken aren't the ones who need to get hyped up about this installment. 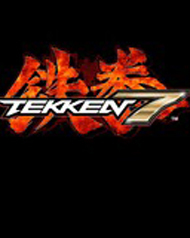 They already know it's going to be great, with 22 characters like Nina returning and seven new fighters and new Rage Art and Power Crush systems being added to the series. This entry feels like it's about getting people who may not be as comfortable with the series just as excited. It's a wonderful and inclusive thing.